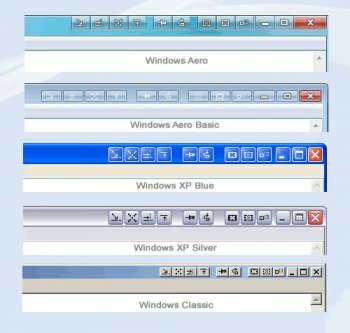 eXtra Buttons adds set of buttons in the caption of all windows. They look as system standard buttons and become built into a system. 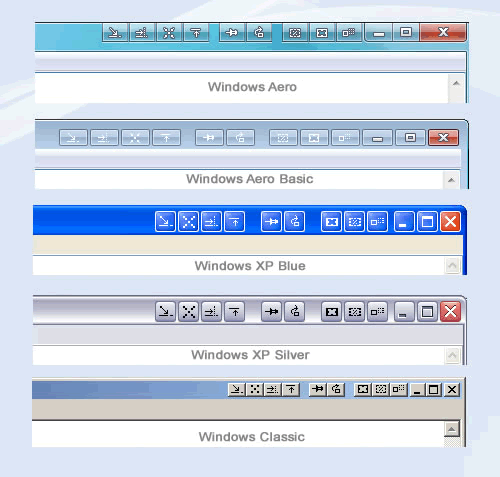 10 buttons set contains: Always on top, Send to back, Copy window, Roll-up/Unroll, Minimize to Box, Transparency, Percentage transparency, Minimize to Tray, Minimize to Tray Menu, Move to another monitor. very very very good tool. :) like it sooo much. The only extra buttons I need are three: Copy to, Move to and Delete. This software doesn't offer those. So I'm not interested.